Do you use torrents or other websites to download music that cannot be found in stores? If you do, you must be aware of the fact that sometimes rare albums are only available in weird formats, like MOD. This format can be played with a limited number of applications only and you’ll have to spend money and time on getting them unless you know a little trick. You can rename the MOD files by changing their extension to MPG or AVI, and then open them with standard software. But this will only help you with movies. When it comes to music, however, you will have to convert MOD to MP3 or other formats to play songs on standard software or digital devices. 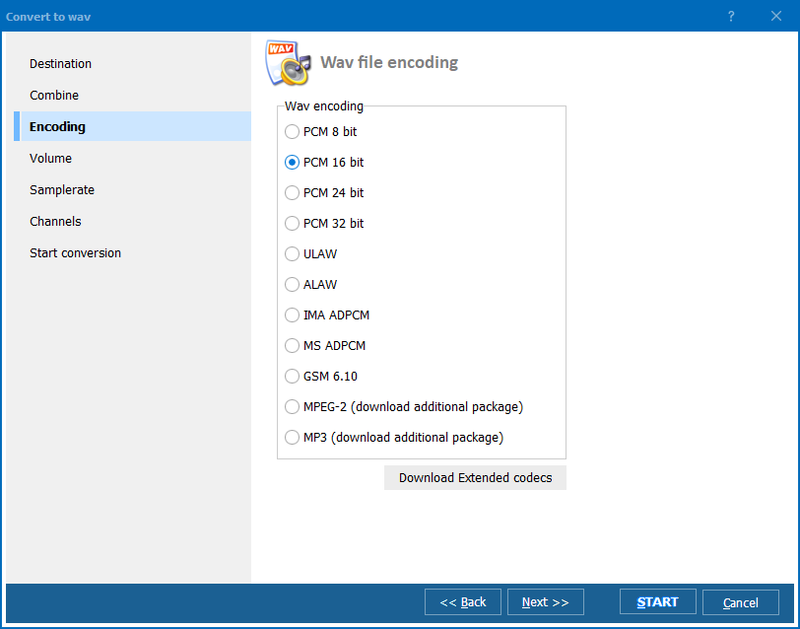 One of the best ways to turn MOD into MP3 files is download audio converter. 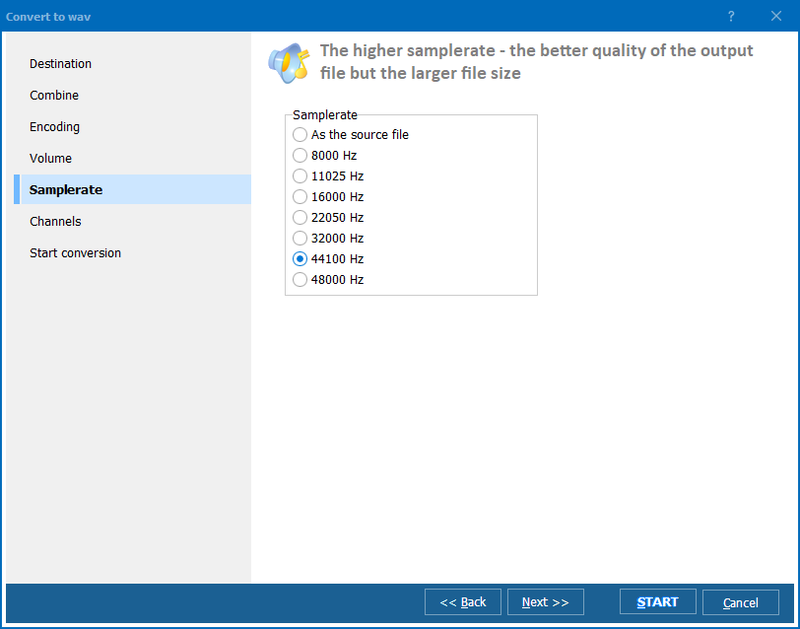 If you do not feel like spending hours searching for a perfect converter, consider downloading Total Audio Converter. Having been developed by CoolUtils, a software company with deep expertise in design of converters of all kinds, this tool is guaranteed to fully meet your needs. The program can be used to convert virtually all types of audio files to formats other than MP3. They are: WAV, OGG, WMA, APE, FLAC, MP4, AAC, and MPC. Also, it can be used to rip compact discs and even grab music from websites like YouTube. You do not need to spend hours converting songs one by one. 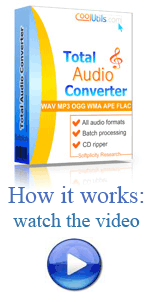 Upload one or several music albums into Total Audio Converter and convert MOD to MP3 in batch. This is easy and fast! You do not need to have special technical knowledge to use Total Audio Converter. Its interface is so simple that even beginning users who have never used converters before will be able to master it. 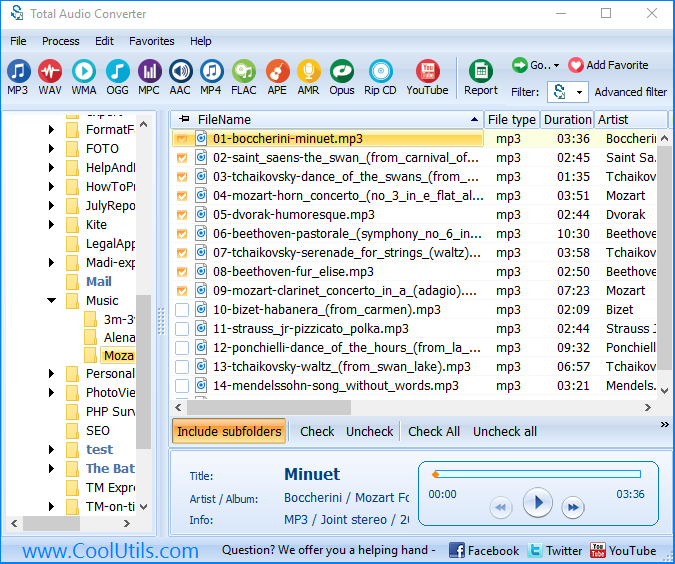 Do not hesitate to download Total Audio Converter now! It is free for the first 30 days! Take the unique opportunity to get the trial version of CoolUtils converter now!